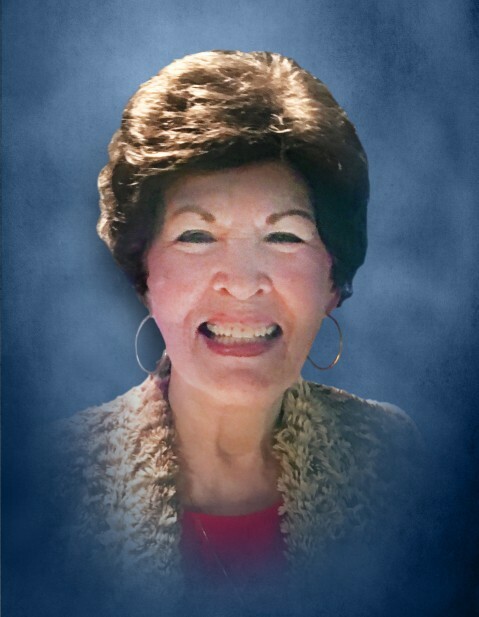 Connie Grizzell Connell, of Ranger, GA, passed away peacefully at home on April 1, 2019. She is survived by husband Steve Connell of Ranger; sister, Barbara Grizzell Burnham of Adairsville, GA; and nephew, Bryan Stone of Fayetteville, GA.
A Celebration of Life, Love and Laughter will be held at Calhoun First Presbyterian Church, 829 Red Bud Road, Calhoun, GA, on Saturday, April 13th at 12:00 PM. In lieu of flowers, expressions of love could be donated to Calhoun Voluntary Action Center (VAC) of Calhoun, GA, or the Gordon County Animal Shelter.